Elise Yonon, M.S. CCC-SLP, is an ASHA certified Speech-Language Pathologist. She is founder and director of her company, Beyond Speech for Kids, LLC. She received her Bachelor of Science Degree from the University of Florida and then went on to achieve her Master’s of Speech-Language Pathology at Florida International University. Elise is passionate about working in pediatrics and dedicating her life to treating those with communication difficulties and special needs. Having worked with various clients in private schools, daycares and clinical settings in the South Florida area, she has gained extensive experience working with children with Autism Spectrum Disorders, language delays and processing disorders, articulation and fluency disorders, as well as children with social and pragmatic delays. Elise also has experience with Augmentative and Alternative Communication. She is a certified provider for the Interactive Metronome, and is trained in PROMPT. 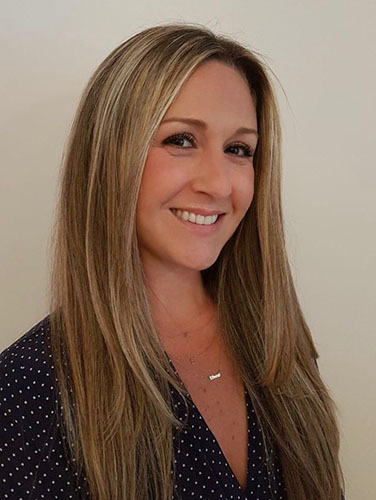 Elise takes pride in focusing her career on helping children and in learning new approaches that will assist her clients in meeting their goals as quickly and effectively as possible.